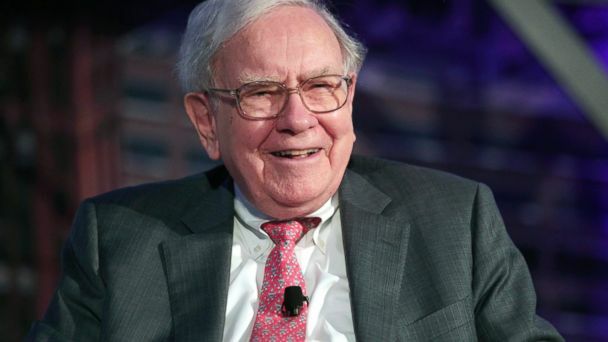 Berkshire Hathaway, the firm run by billionaire investor Warren Buffett, is buying the Duracell battery business from Procter & Gamble for nearly $3 billion. "I have always been impressed by Duracell, as a consumer and as a long-term investor in P&G and Gillette," said Buffett. "Duracell is a leading global brand with top quality products, and it will fit well within Berkshire Hathaway." The deal was tax-efficient and a "classic Buffett" acquisition, said Greggory Warren, Morningstar analyst who covers Berkshire Hathaway. "It's a branded product," Warren said. "The battery business, at the end of the day, is a commodity business in which consumers tend to be driven more by price than anything else. And it's a capital-intensive business." P&G will receive shares of its own stock that are currently held by Berkshire Hathaway. Those shares are currently valued at about $4.7 billion. 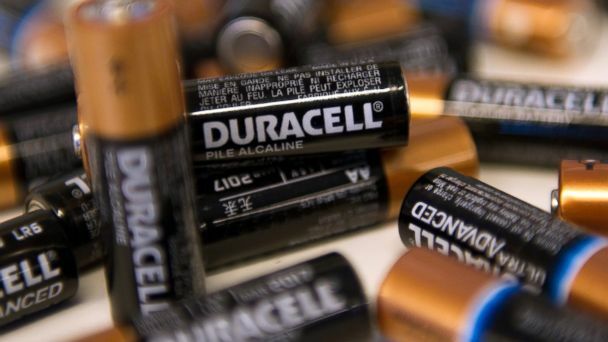 P&G will contribute about $1.7 billion to Duracell as part of the deal. "In doing the deal this way, they are literally swapping the stock for the asset, which doesn't create a taxable event," Warren said. Private equity firm Kohlberg Kravis Roberts and Gillette paid $7 billion for Duracell in 1996. Toy Company to Buy DreamWorks? Shares of DreamWorks Animation SKG soared more than 20 percent after media reports that Hasbro is in talks to buy the studio. The global toy company has been looking to expand its entertainment division, while DreamWorks has moved into consumer products. "A combination of the two companies could accelerate efforts at each to move beyond their core businesses," reported The Wall Street Journal. The impact of e-commerce is a growing challenge and opportunity for retailers. Walmart's quarterly report - out today - said its global online sales soared 21 percent compared with last year. Discounts and deals are not the top reason why most people shop online, according to new research. "That's actually quite surprising," said Susan Lee, who follows retail price trends at the global consulting firm Simon-Kutcher. "Low prices were not one of the top three reasons across all the categories we studied." Convenience was found to be the top reason why so many people shop online, Lee said - "c onvenience of 24/7 shopping, shopping in your pajamas, shopping in between meetings and also avoiding the lines they would experience when they go into stores during the holiday season." Protests and allegations over poor treatment of orca whales hit profits and park attendance at SeaWorld Entertainment. The company's share price dropped more than 9 percent after poor third-quarter results. SeaWorld faced criticism from animal-rights groups and Blackfish, a documentary, over its use of killer whales in shows. Approximately 8.4 million visitors went to SeaWorld parks during the summer quarter, about half a million less than last year. "The decline resulted from a combination of factors, including negative media attention in California, along with the challenging competitive environment, particularly in Florida," Chief Financial Officer James Heaney said on a conference call to investors, according to Bloomberg News. Comcast CEO Brian Roberts says the company is moving "full steam ahead" with its proposed $45 billion acquisition of Time Warner Cable despite the uncertainty raised by President Barack Obama's call for tougher regulations on high-speed Internet service providers.